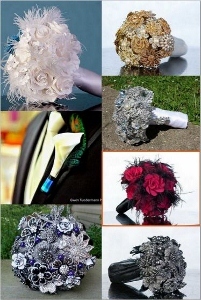 Posted on August 7, 2012, in bouquets, boutonniere, Flowers, giveaway, wedding accessories, WedEclectic and tagged Makebelieve'N. Bookmark the permalink. 24 Comments. I love Statement Bridal Belt Wedding Dress Sash Ivory and Blush with Feathers so much!! I adore the Wedding hair flower fascinator boho chic in honey cream and champagne Statement head piece!! i like Makebelieven on facebook! Congratulations to Cassie for winning the giveaway!